Mr Girish Agarwal has failed in his attempts to sell his house since last February, that he purchased five years back with a high expectation of real estate prices to continue shooting up. Failing to find a buyer, he reduces the prices, but still, there are no buyers. Brokers are of the opinion that gradually the market will gain phase and it will catch-up with the lost momentum. But this is not the only case he is facing. He is yet to receive the possession letter from the builder as the project has not got environmental clearance and in addition to all this, he has taken a loan while buying this property. While he is struggling with just paying off EMIs, he is finding it difficult to make both ends meet as his major part of income gets to spend in all this. But this is just not the case with Girish, there are many who in the hope of making quick money, bought a property without actually understanding its need, as prices in real-estate were rising at a fast clip, and it was the most popular means of investment in and around 2010. 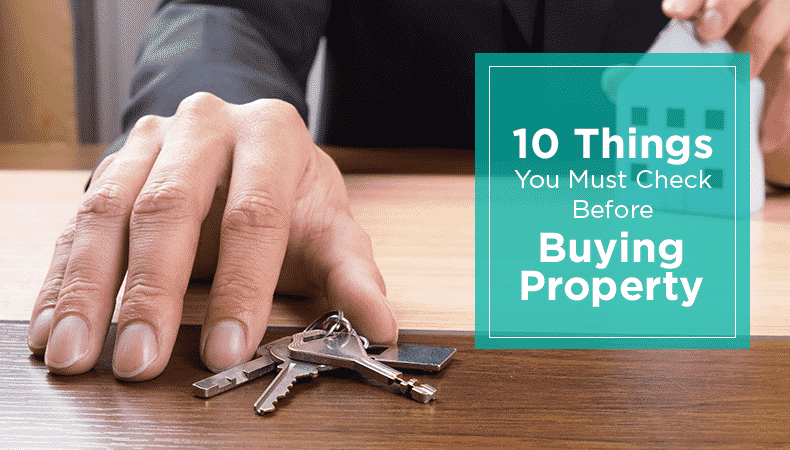 Though real estate investment may excite, there are many things that need to be looked into while you put your hard earned money. 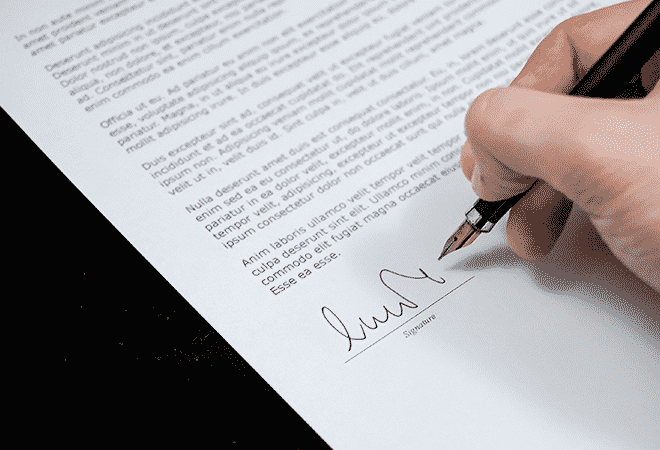 Once you have decided on spending on property, check for all the documents from builder’s paperwork including commencement certificate for work, environmental clearance and approved building plans. You should also, ask for the status of the land title and see if the builder has bought the land or is it just development rights. Here is a list of documents you should check. With real estate companies slowly taking a setback, with unsold inventory and not having enough cash to complete their projects, banks have become reluctant of financing them; there are even many builders who do not get bank loans at all. So, once you have finalized on the property and confirmed that all approvals are in place; find out the banks which are ready to fund the project and go with the one offering you a loan at the lowest rate. Do not get swayed by what the broker tells you. Many times brokers just mention the basic cost and no other factors such as internal/external development fees, preferential location charges, parking/club/statutory charges, and service tax, which bring up the total cost. Ask for the final cost of the property. Always do extensive verification of the builder to know if the land is under litigation. You must verify its past and current projects and do a proper enquiry on forums about the real estate dealer. Many people are in a misconception that they will rent it out to pay off EMI. But experts object this approach, as the rental yield on residential projects is only 2-3 percentages and its likely to remain vacant for before you find a tenant. 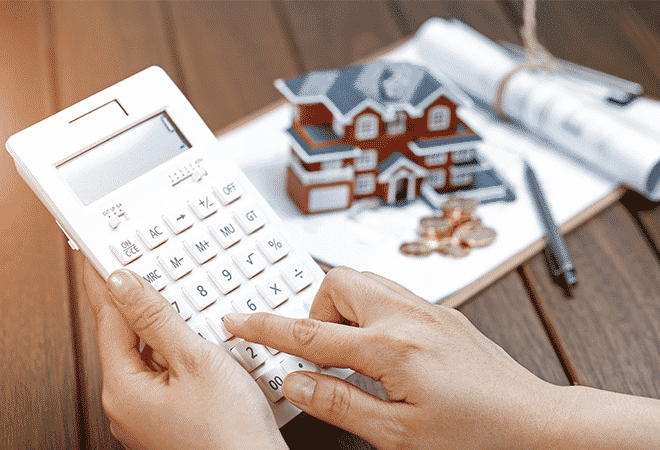 There are various options for payment available such as down-payment plan, flexible-payment plan, construction-linked plan and possession-linked plan. But before you choose any, you must be careful, as there is cost incurred for every type. For example, in subvention schemes, the price is at least 10 percent higher than what is charged under regular schemes. Most of the time, the builders mention the super built-up area in brochures. This would be including common areas such as the staircase, lobby, etc. which could actually be 30 percent more the actual area. For example, a two-BHK 1,000 square feet flat could be just 700-750 square feet. It is best to consider, the purpose of the plot you are buying. If you are looking for a later purpose, especially if you don’t plan to occupy currently, you must select in keeping your future requirements as how much area is needed for your dream home. The land and surrounding are also important factors to be considered. 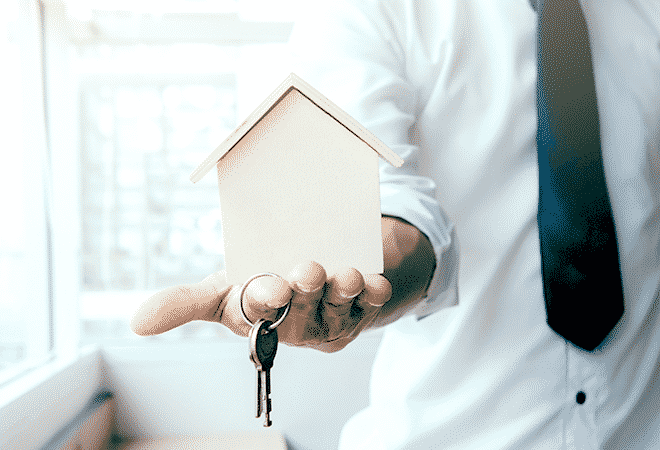 Connectivity or any other big infrastructure development in future close to the location of the property you plan to purchase can boost the return on investment tremendously. Also, ensure that the property is not close to any kind negative, anti-social places like a graveyard, slumps, garbage dumping area or any polluting industry. The property, what it looks like in a brochure may vary in reality. So, do a site visiting before booking the property. Interact with people in the neighbourhood to find out about the locality, waterlogging or flooding issues on rainy days, etc. can be found out only after a visit. There can be other issues that you to also know like about any illegal occupation or other legal disputes related to the property. To register you need to go to the concerned authority to become legal owner after you have found your dream house. Research on developer’s record concerning total square feet developed, a market feedback and project delay come in your final checks. It’s best to be sure for any contingencies which may hinder the development of the property.